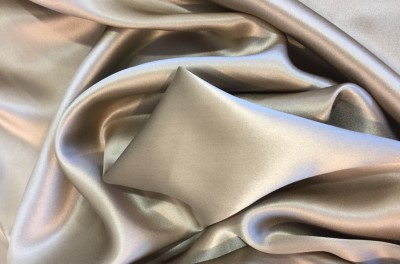 This fabric has a bright and lustrous look. 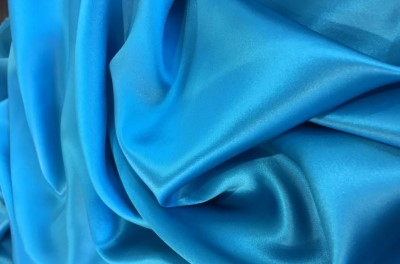 The points at which the warp and weft intersect are hidden, so that the fabric has a smooth brilliant surface. 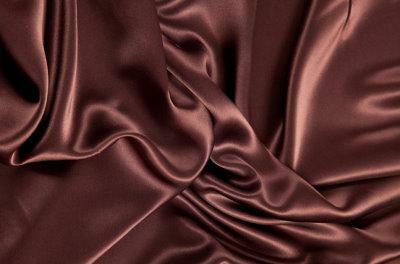 This allows for a natural and beautiful fall and drape. 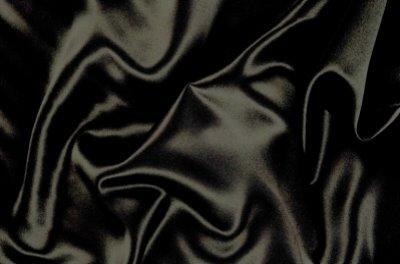 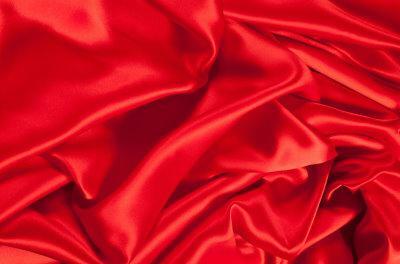 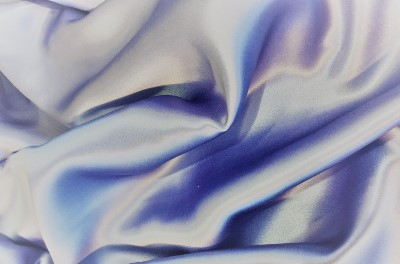 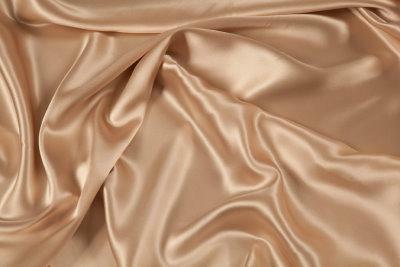 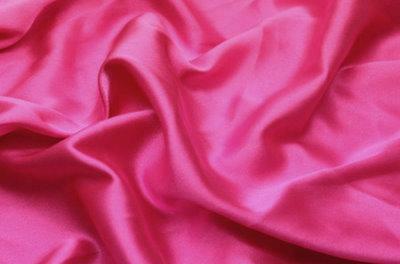 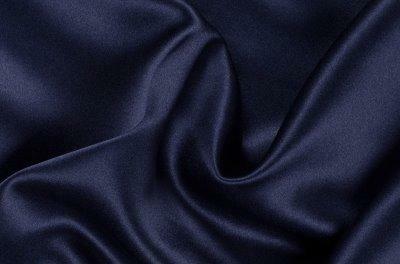 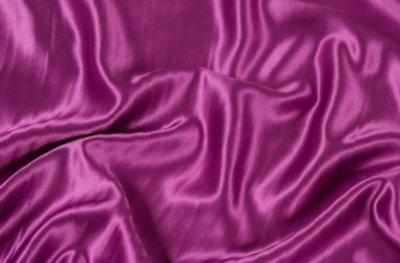 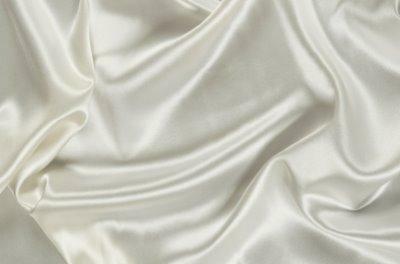 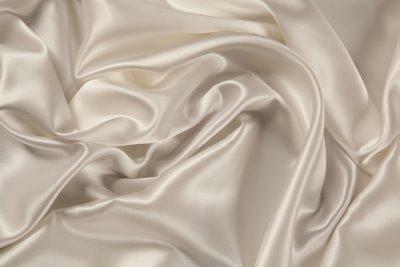 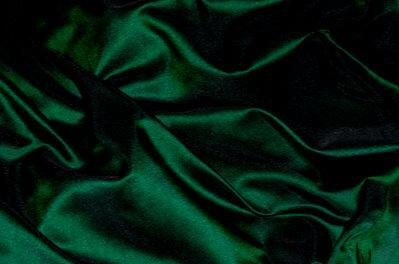 This range of silk is ideal for bridal wear, evening wear, or blouse/shirt.